Alex - fastest swimmer in the county. 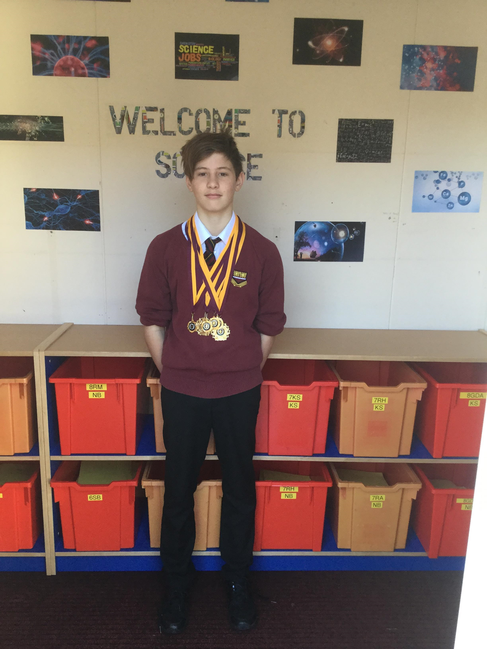 Alex, 8AMW, is an exceptional swimmer; he trains and swims with the Academy Swim Team at Burnham and competes in front crawl, breaststroke and butterfly. At the weekend Alex swam in the County Development Competition held at Millfield and won 6 out of his 7 races . Alex was competing against other 12 year olds in the county and was the fastest county swimmer. Fantastic swimming Alex, we are very proud of you.